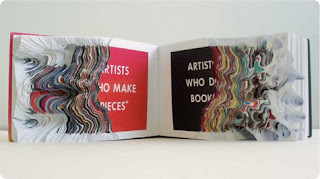 For those of us who love books, who doesn't find paper fascinating? 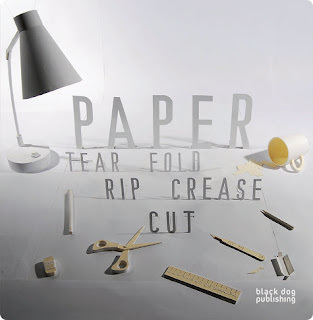 Paper: Tear, Fold, Rip, Crease, Cut shines a light on the beautiful world of paper art, fashion, and design. From the traditional art of origami and paper cutting through to contemporary experiments in conceptual paper installations and modular folding, Paper celebrates one of the world’s oldest and most widely used materials in all its visual glory, providing an analogue remedy to the digital world.